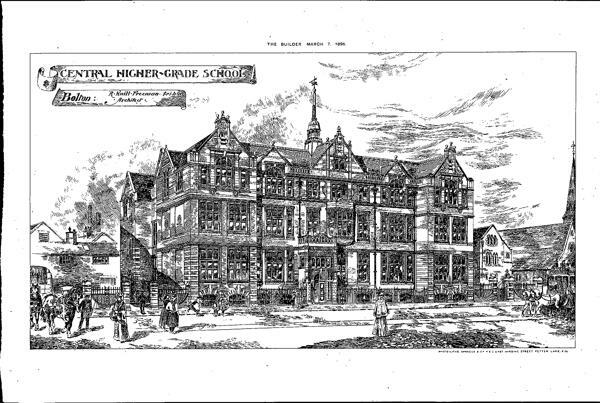 Freeman won this commission in competition in 1894, assessed by “Mr Robson, the architect for the Education department” (presumably E R Robson). 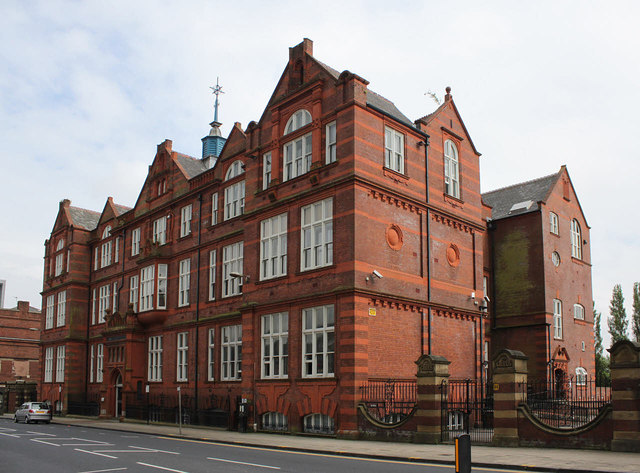 It accommodated 1080 pupils. In 1999 it was converted to flats, and the bell tower was replaced with a GRP replica.